Esteemed developer FromSoftware is well known for building games with exceptional level design. The Souls series has been lauded over the years for featuring maps with cleverly interconnected pathways and areas that have been huge in scale. 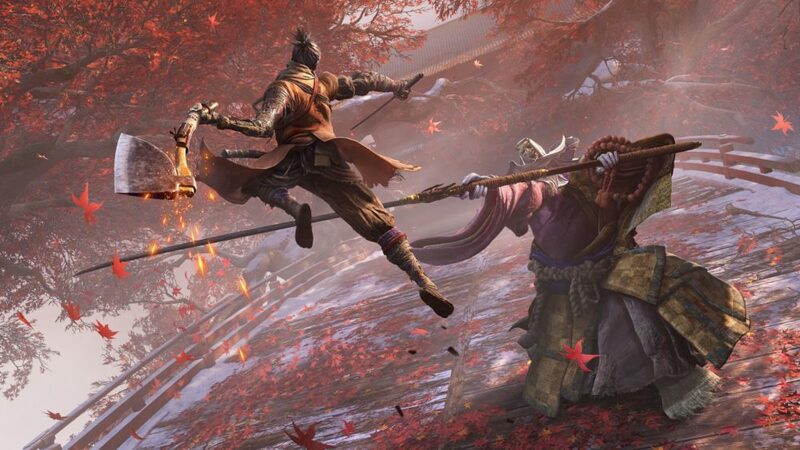 Their latest title, Sekiro Shadows Die Twice, continues this trend, using a similar mechanic that allows players to fast travel around the map. Here is how to fast travel in Sekiro. Just as in the Souls series, the fast travel system in Sekiro works in tandem with the safe points in the game. 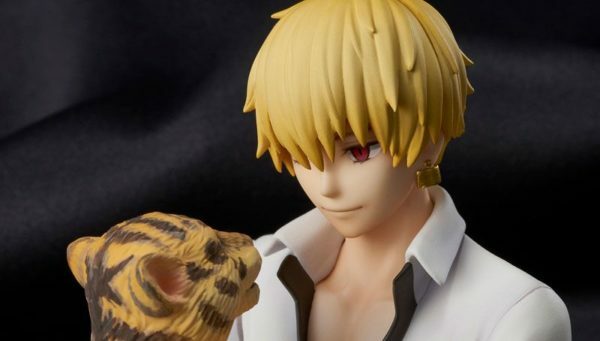 In Sekiro, these are called Sculptor’s Idols. Once you have rested at a Sculptor’s Idol you will have unlocked it for fast travel, and you will then be able to fast travel to previously unlocked Idols. To rest at an Idol, simply press square (PS4)/ X (Xbox One). You will then see the option to fast travel to previously unlocked Idols. It’s worth noting that this will be available right from the start of the game. There is nothing specific you have to do or collect in order to unlock the fast travel option. That does it for how to fast travel in Sekiro Shadows Die Twice. Twinfinite has a bunch more coverage on the game, which can be found on our extensive wiki page.